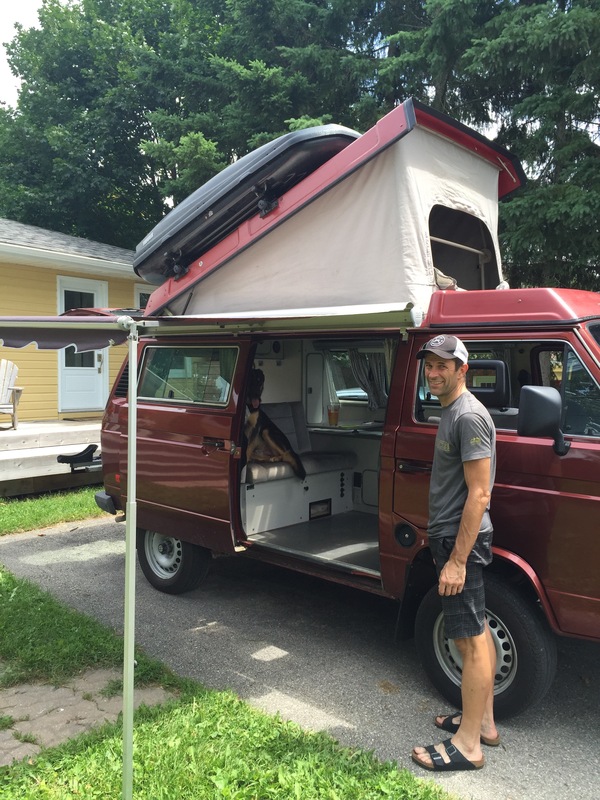 In six days we will embark on a six week adventure in our 1987 Volkswagen Westfalia, Clifford. Every time I turn on the tap at home, I become more and more aware that Clifford will have no hot water. There are many comforts that Clifford won’t have. No Jura, no microwave, no king size bed. I wonder what I’ll miss most? Will I miss anything? Will the magic of waking up in the gorgeous Colorado mountains eclipse all inconveniences? 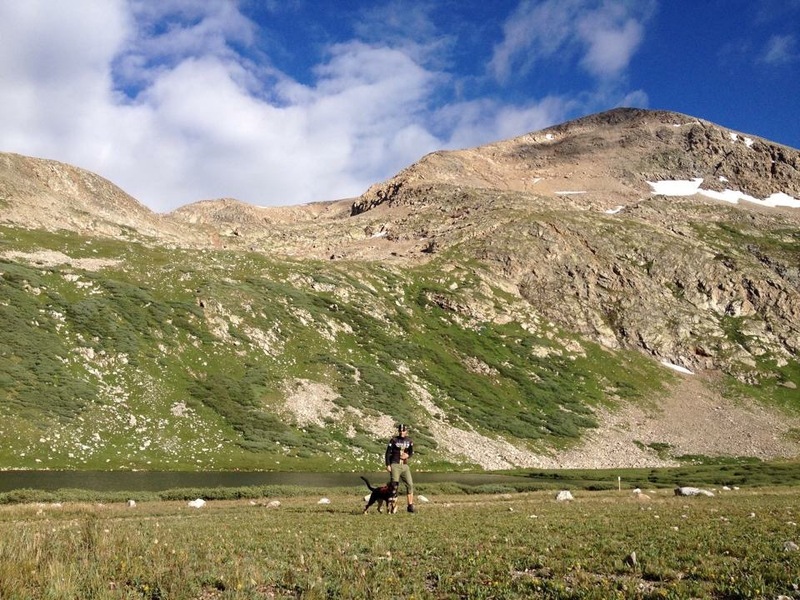 A picture from last year’s Colorado trip of one of our hikes. Preparations continue at a furious pace. Clifford is at Georgetown Volkswagen getting the some final modifications…freezer tie downs, a solar power monitoring panel, LED lights strip wiring and more I’m sure (totally Jouko’s department). A couple weeks ago we emptied everything out of the van so we could inventory and reassess our supplies. Bruno and Jouko enjoying some guy time! I hope we stick to our plan of “less is more” and only take the basics. Simplify! I think I’ll be happier with less clutter and more organization. I will be happy to finally start loading him back up and figure out where everything will go! Geez, we’re a long way from home! Idaho. It really is beautiful!